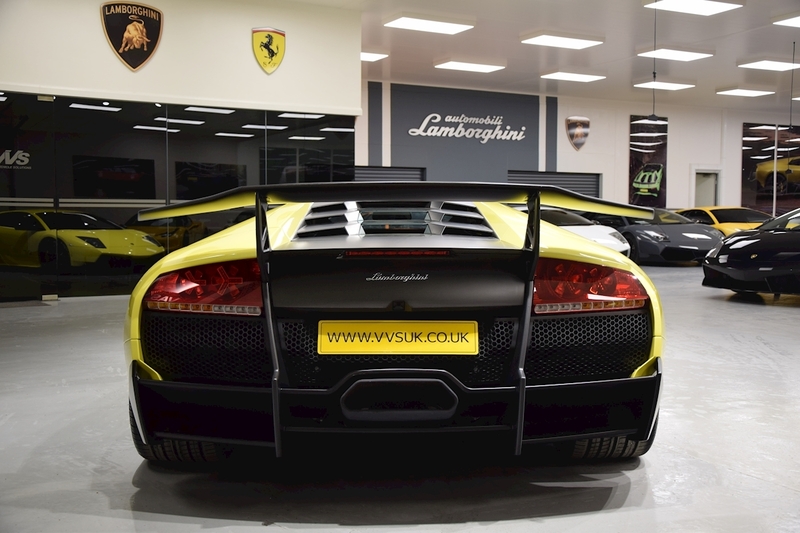 We are absolutely delighted to be able to offer this totally unique, delivery miles Lamborghini Murcielago LP 670-4 for sale.This car comes directly from the Peter Lim collection and is the only right hand drive Murcielago SV to have been produced in the stunning Giallo Tenerife which was a special factory order.The colour is gorgeous and is complemented by a contrasting black alcantara interior with yellow stitching. 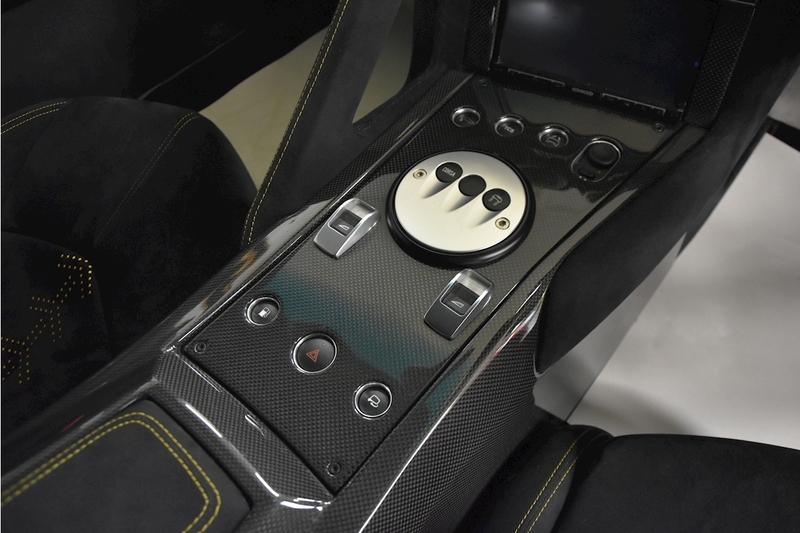 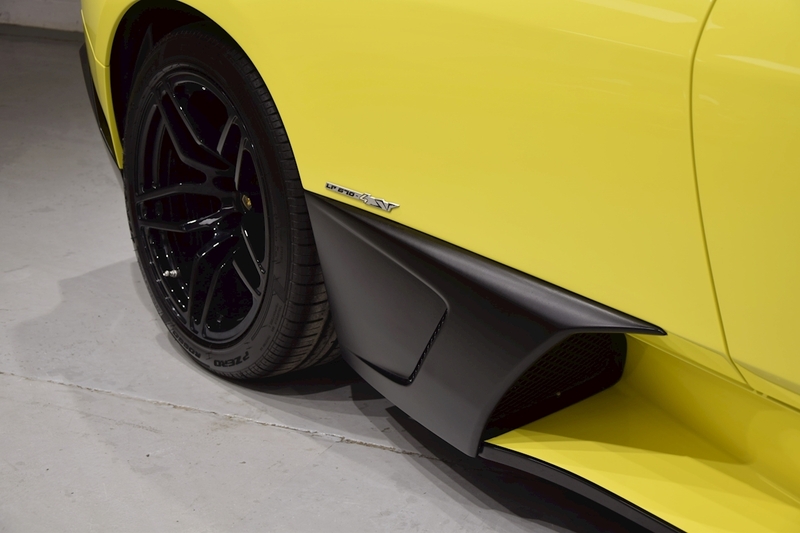 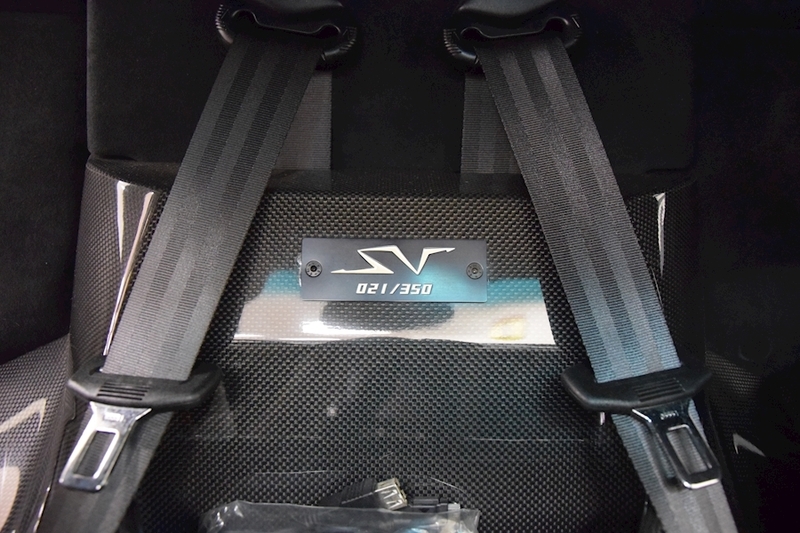 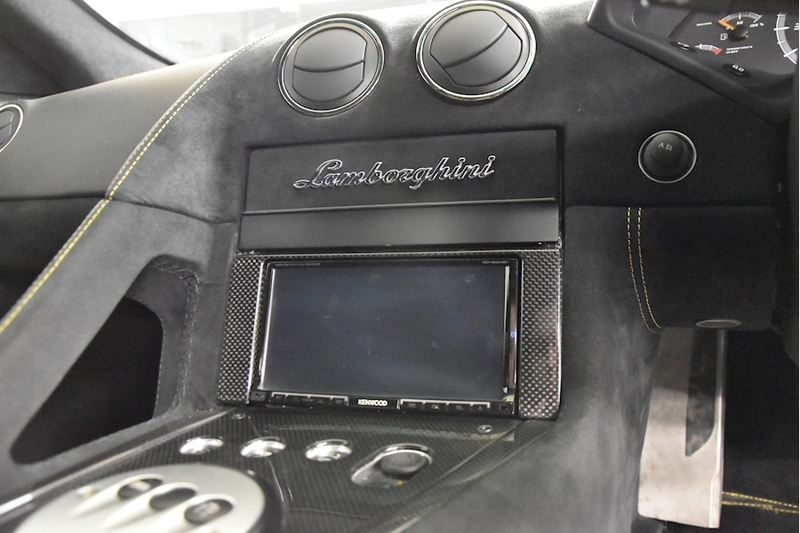 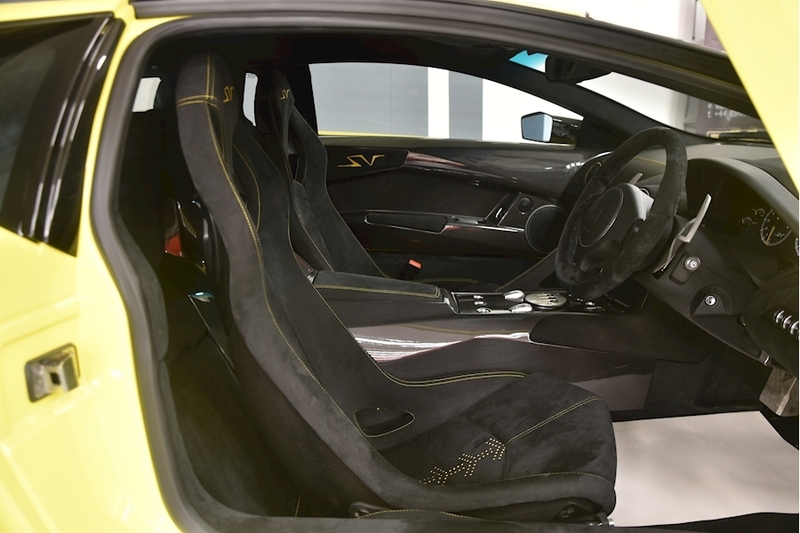 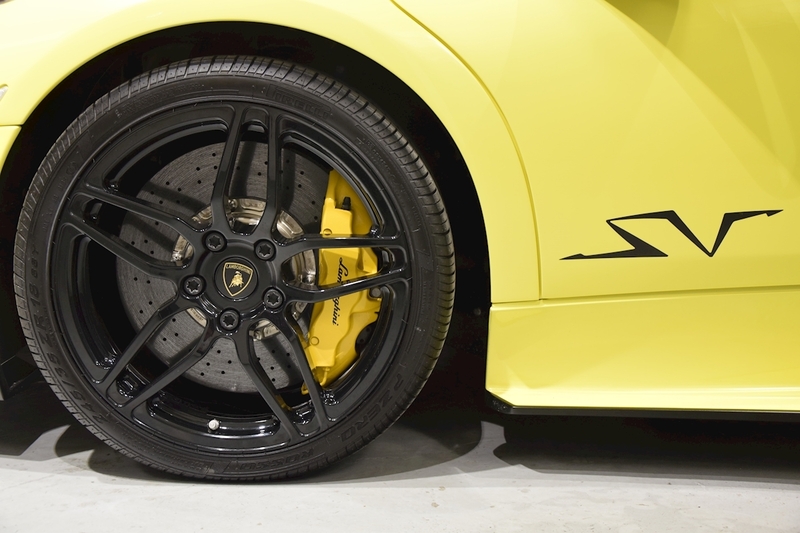 This is a fully specified car including lifting gear, carbon driving zone, reverse camera, carbon ceramic brakes, high level rear wing and small decals. 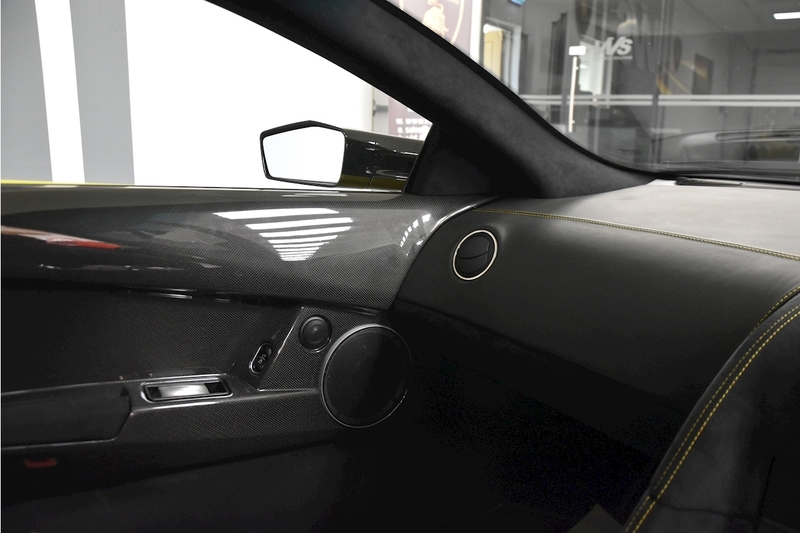 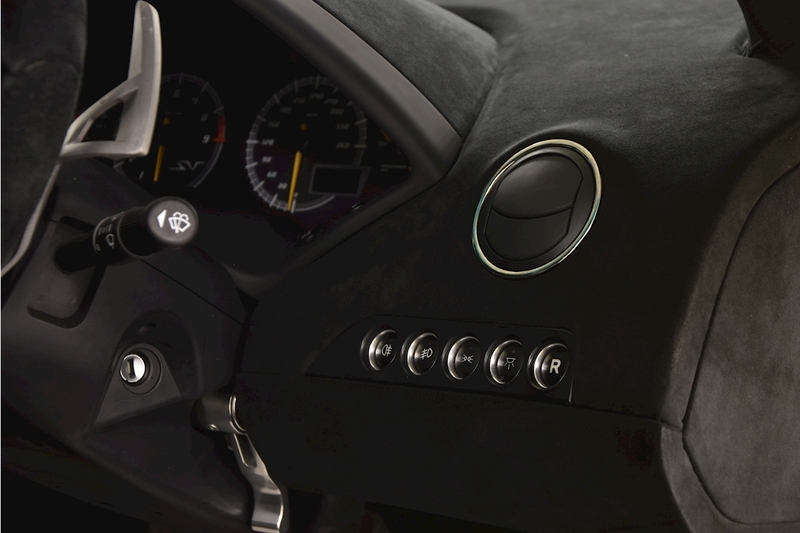 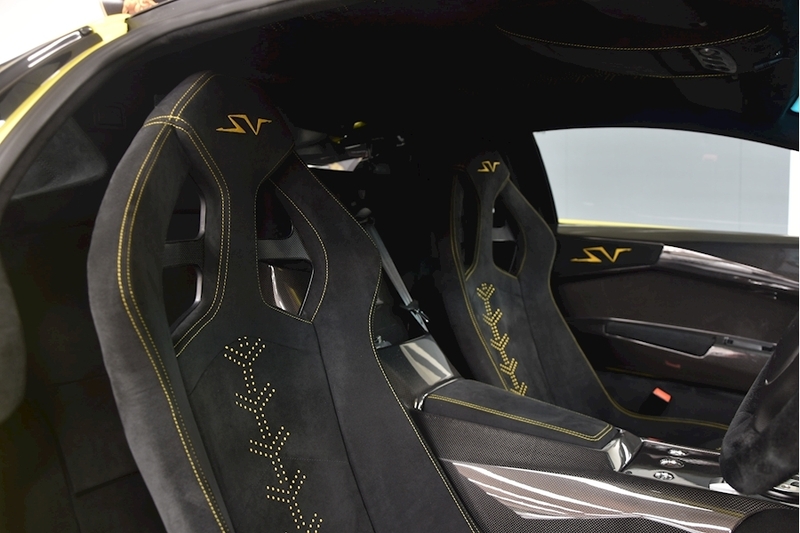 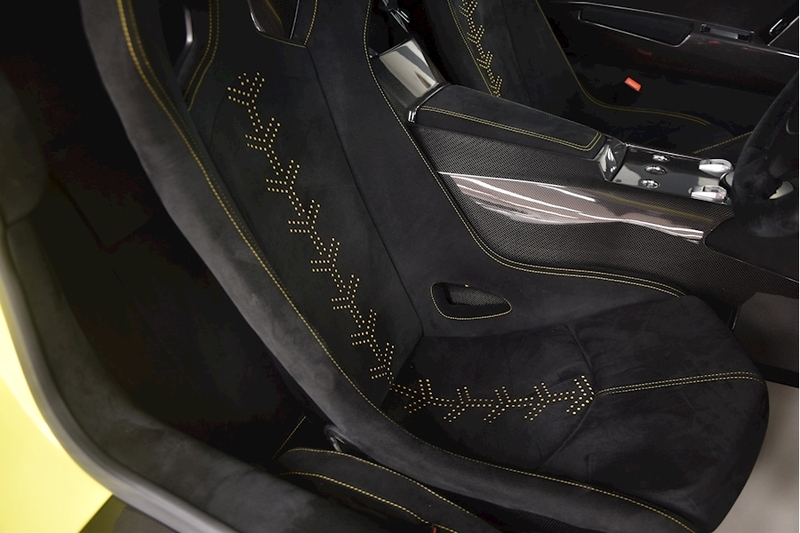 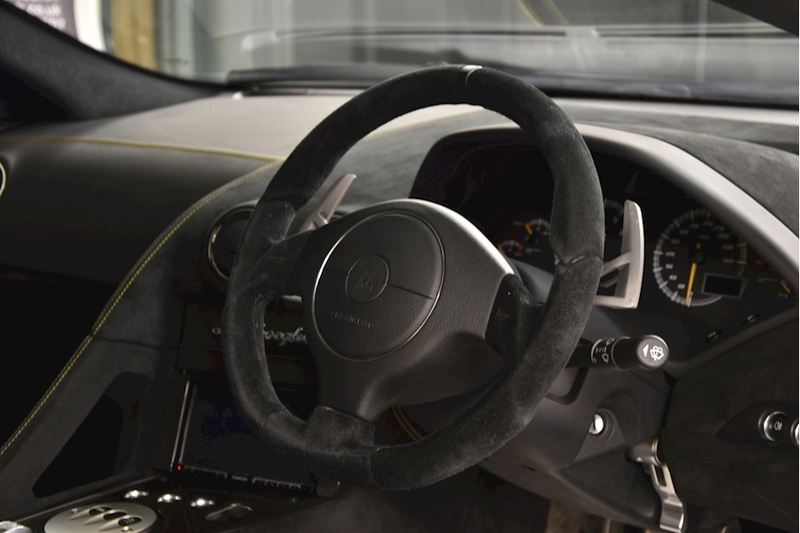 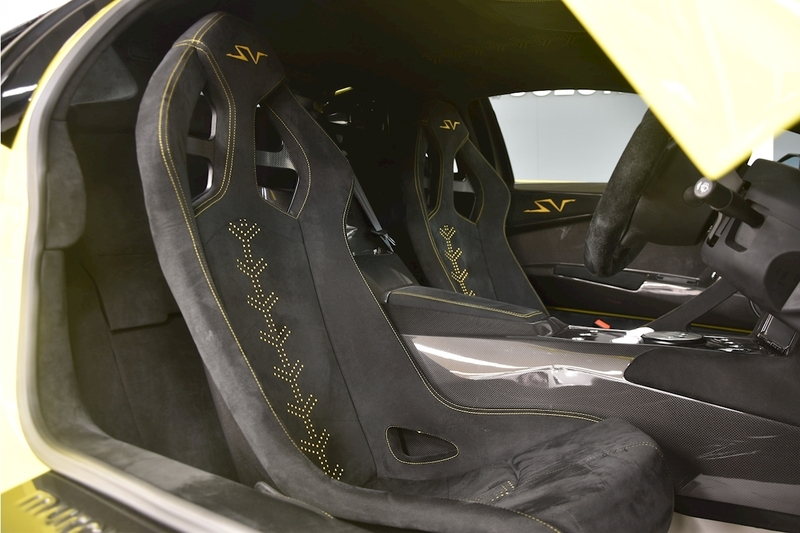 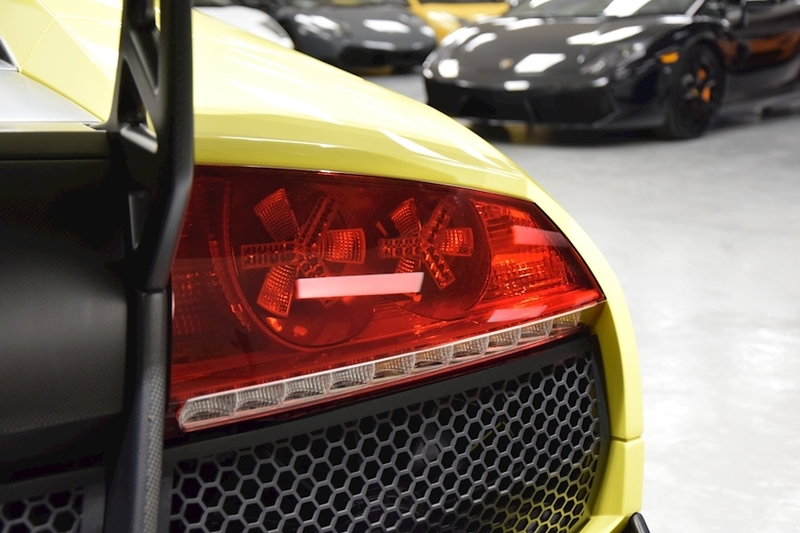 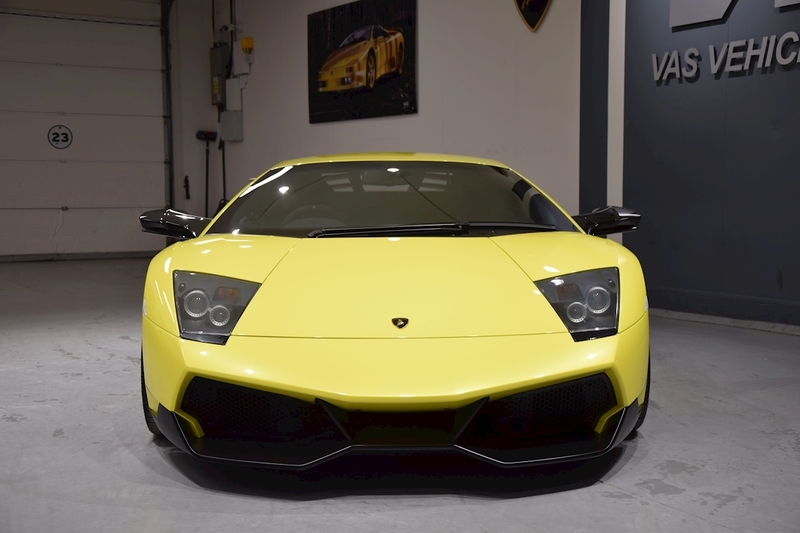 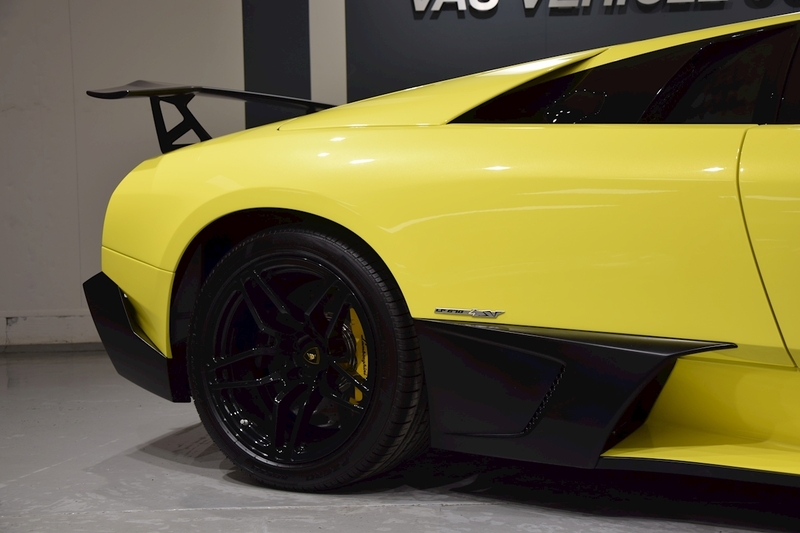 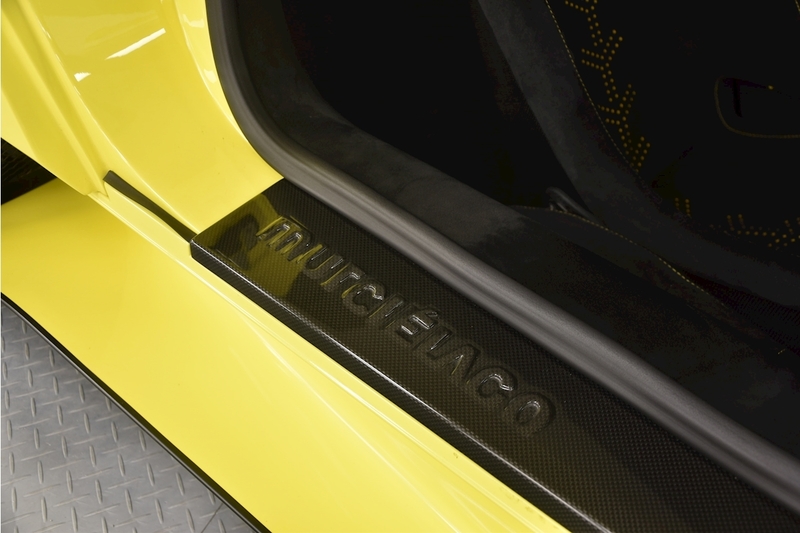 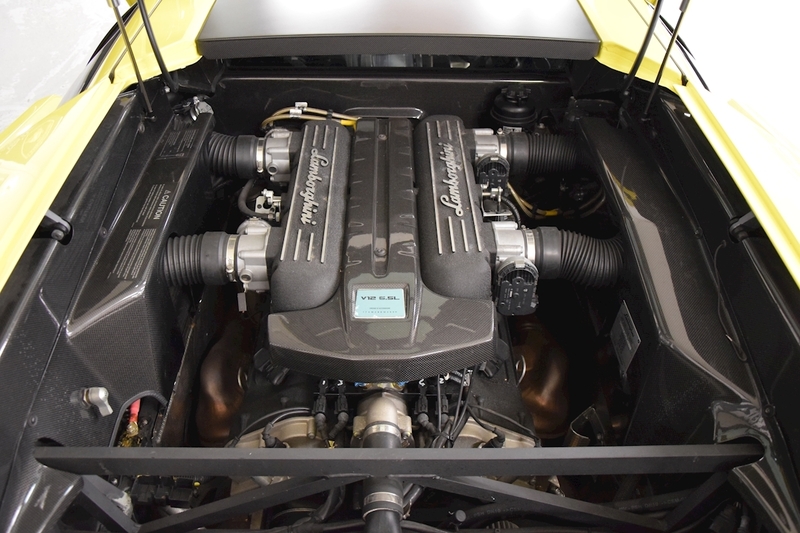 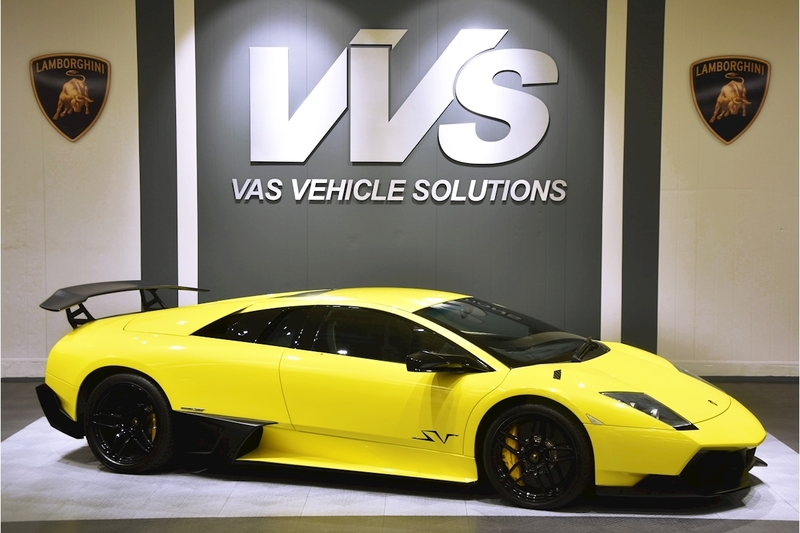 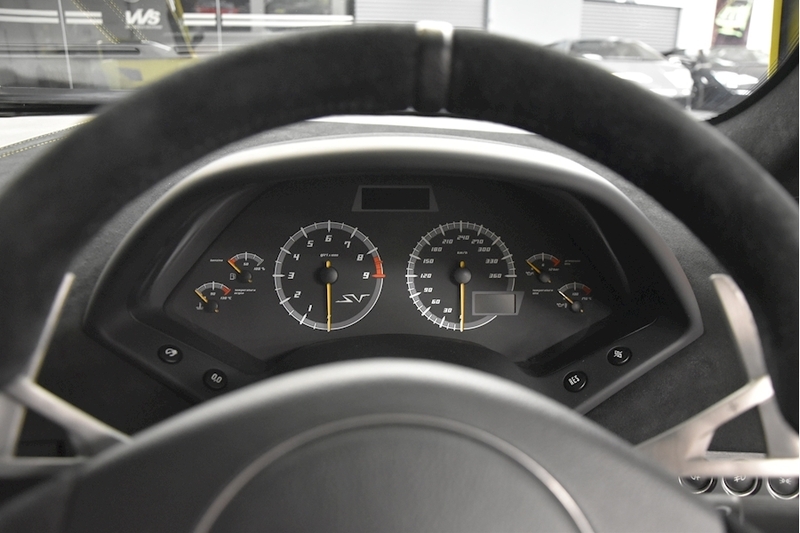 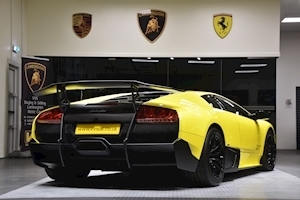 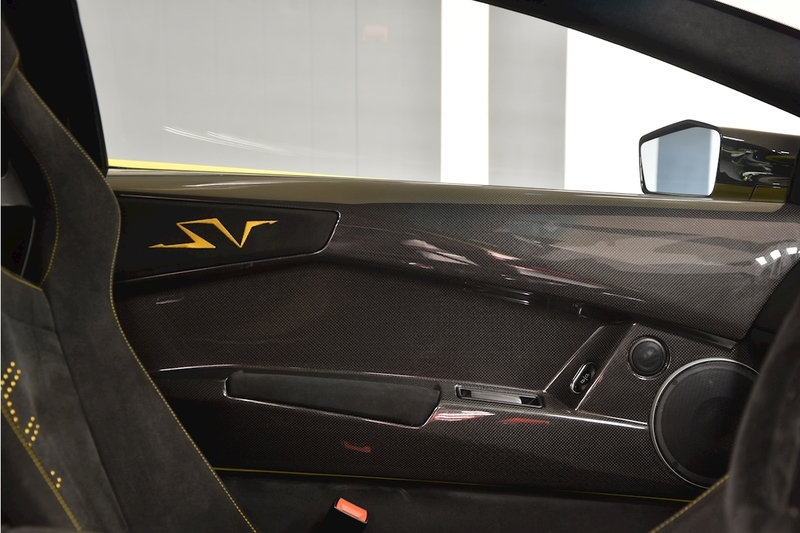 This car is numbered as 21 of 350, yet there were only ever 186 cars produced, with only a fraction of those cars being right hand drive.Here you have the only chance to acquire a delivery mileage Murcielago SV in a unique colour. 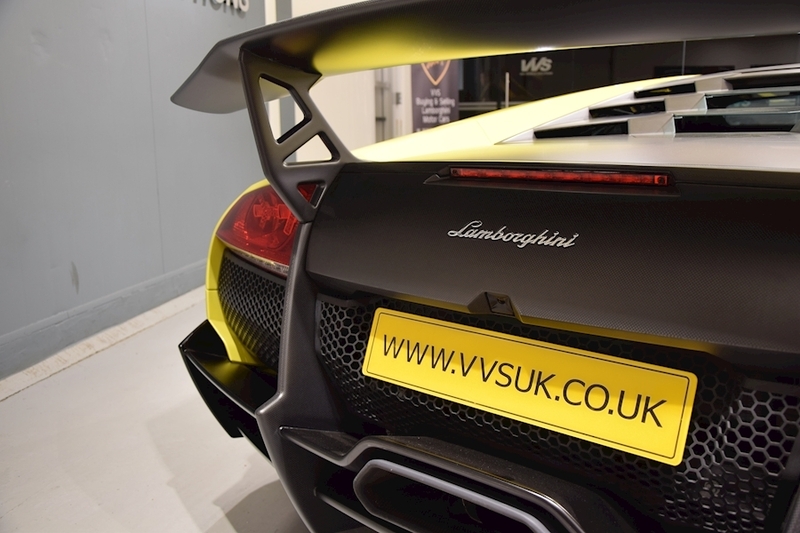 Unrepeatable opportunity and the 670 SV which will only escalate in value every year.